Odourless, non-toxic and easy to use. 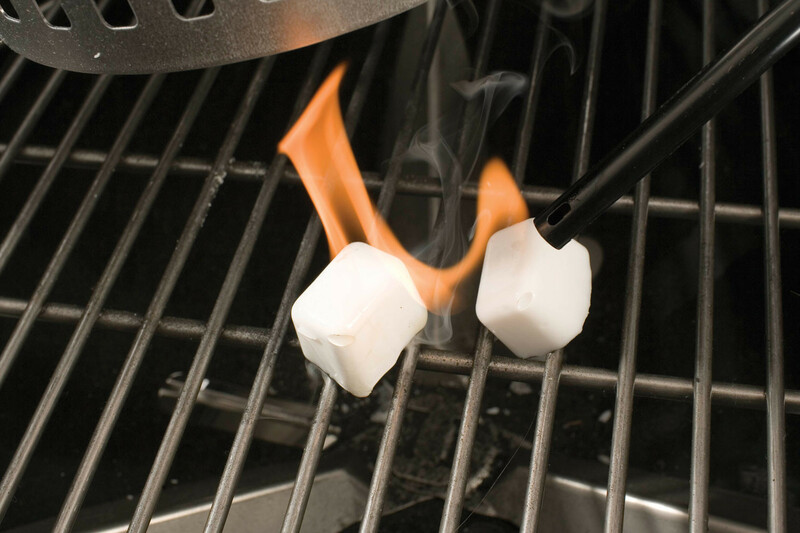 Pair them with a Rapidfire chimney starter for a quick and efficient way to light your barbecue. 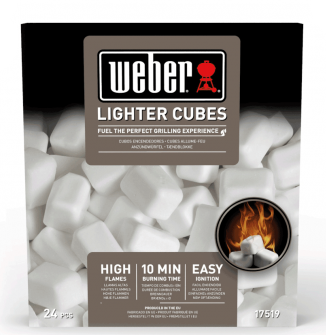 Not really poor but I can't give 5 stars - a lighter cube is a lighter cube - whether it has Weber stamped on it or not! Do what it says on the package. Great. Worked well with the chimney we bought.